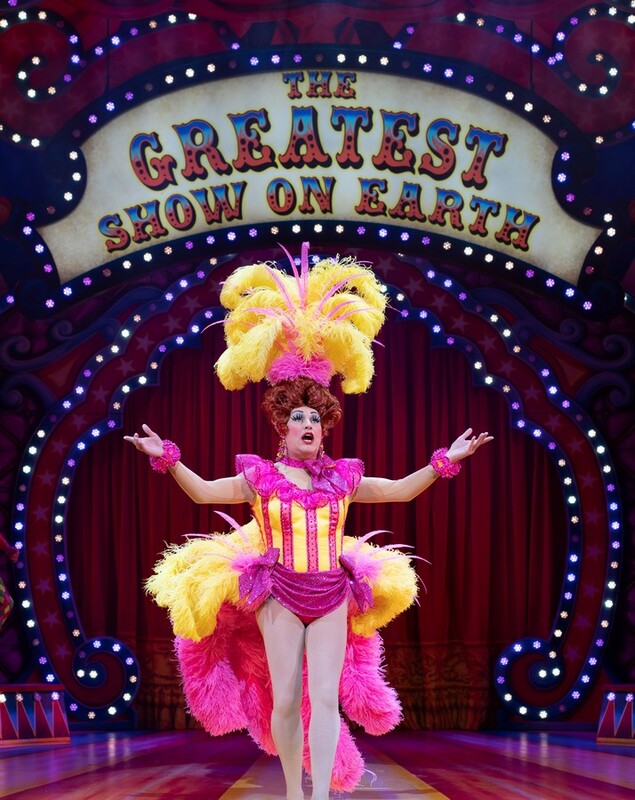 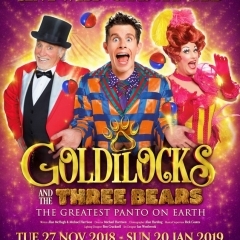 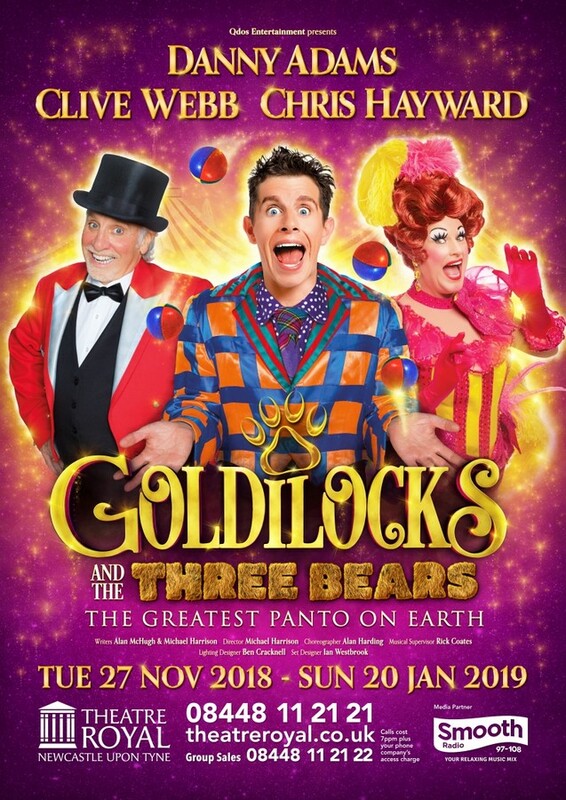 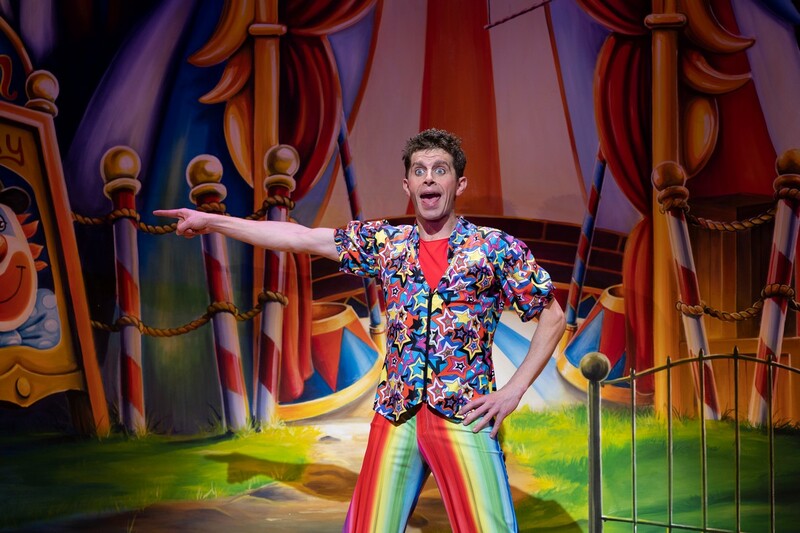 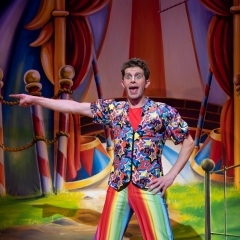 Newcastle Theatre Royal’s 2018/19 Panto was filled with fun for all the family. 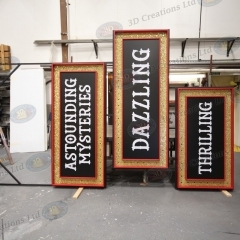 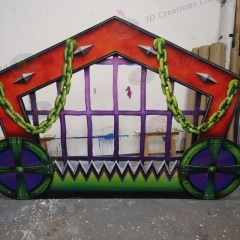 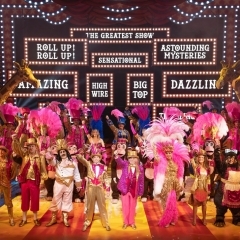 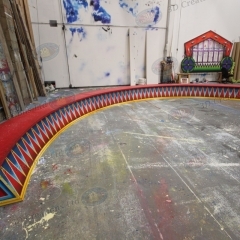 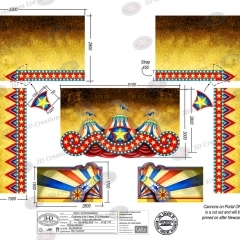 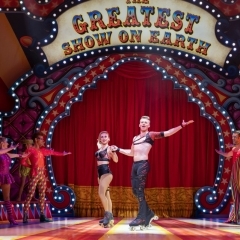 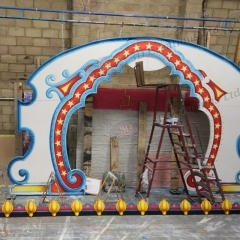 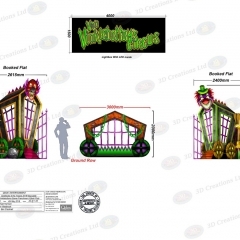 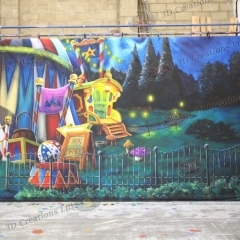 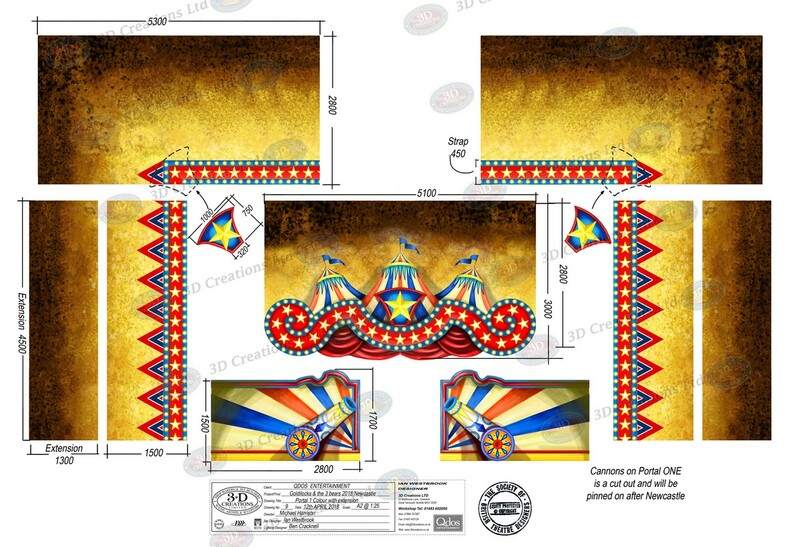 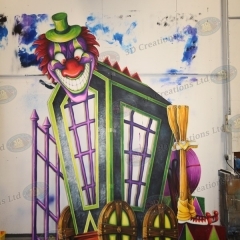 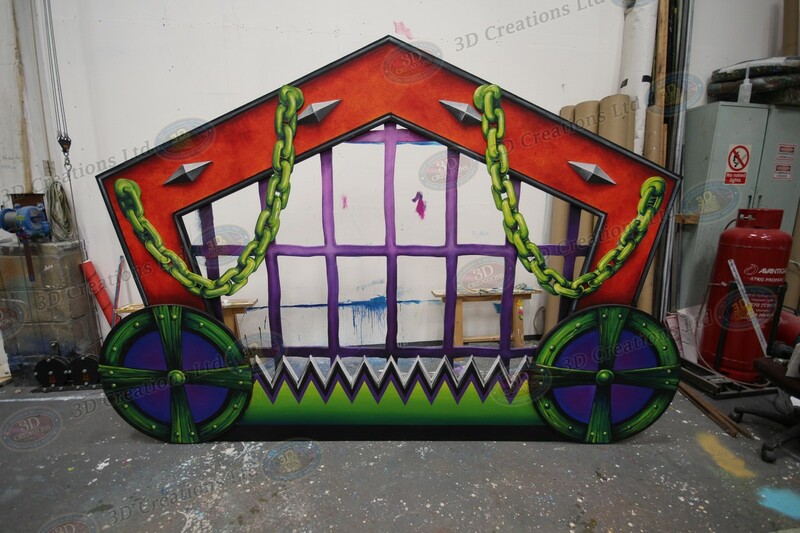 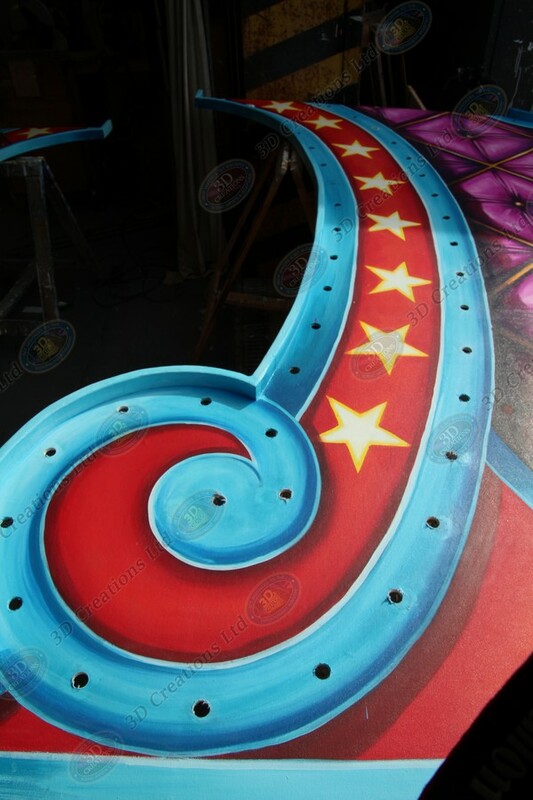 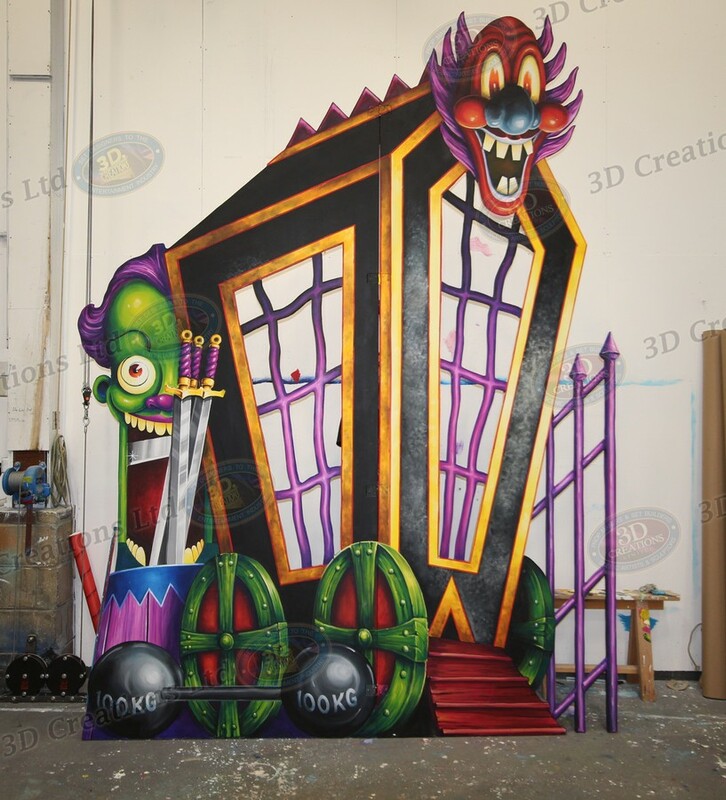 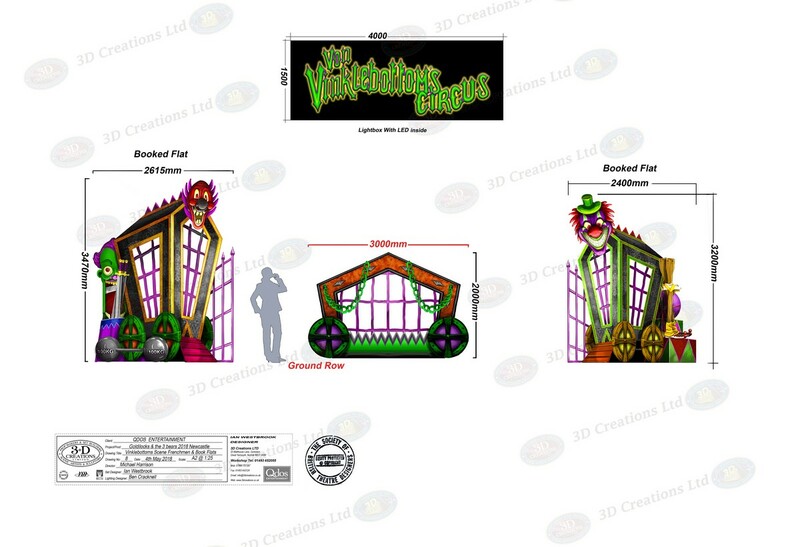 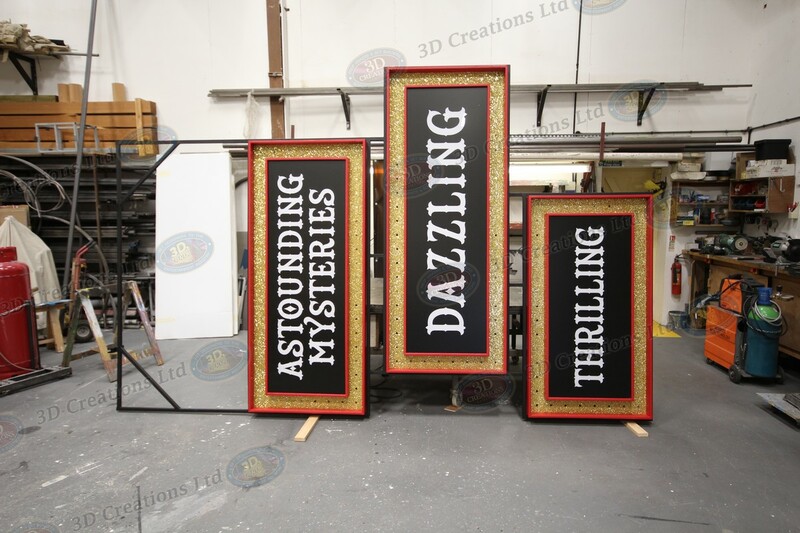 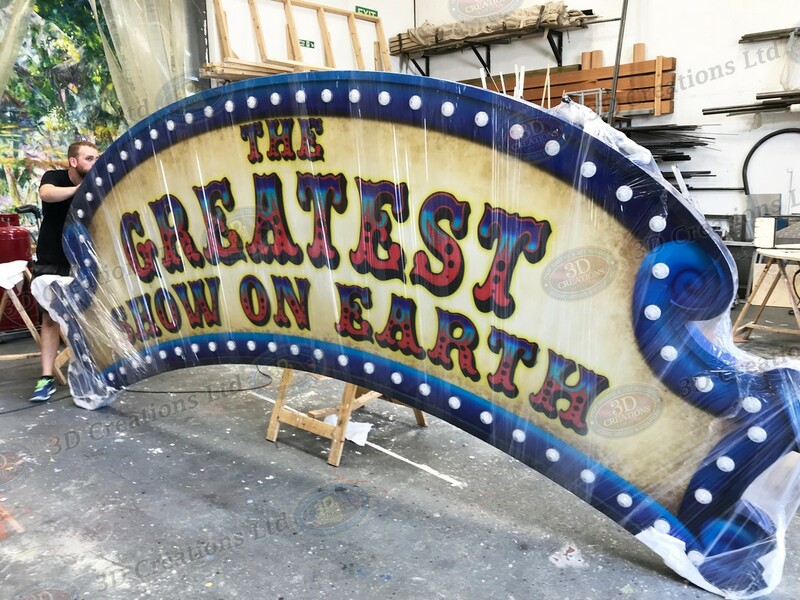 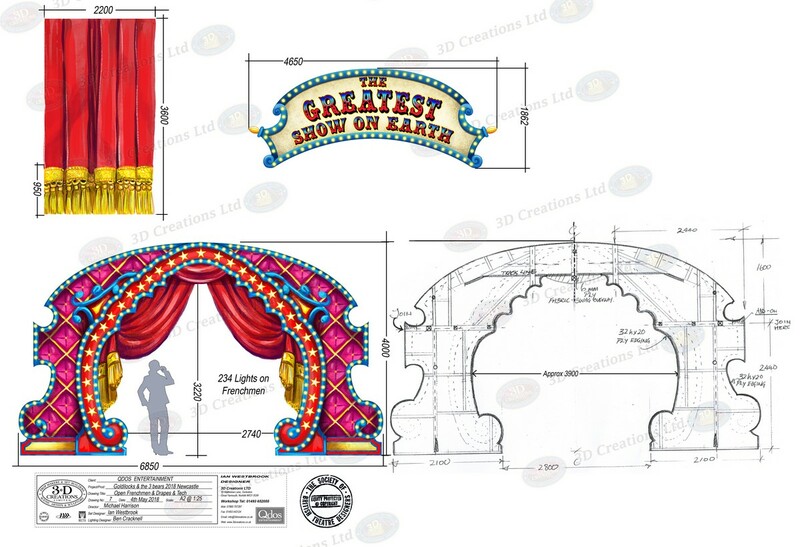 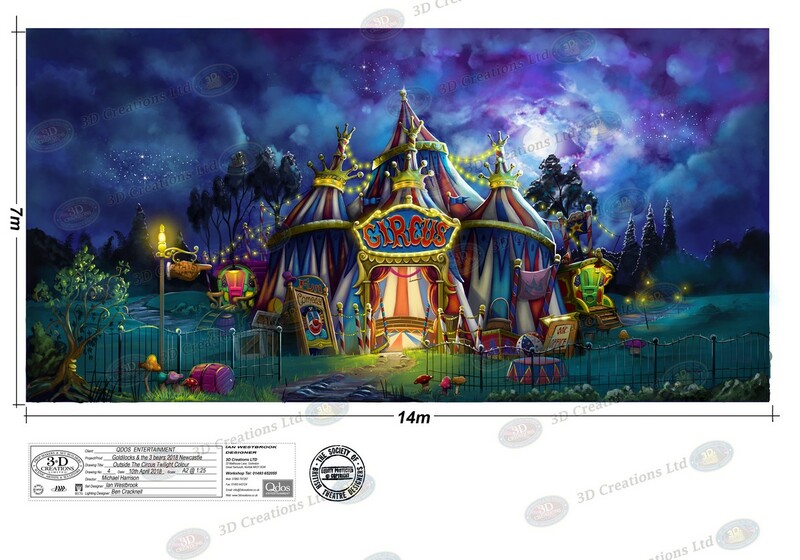 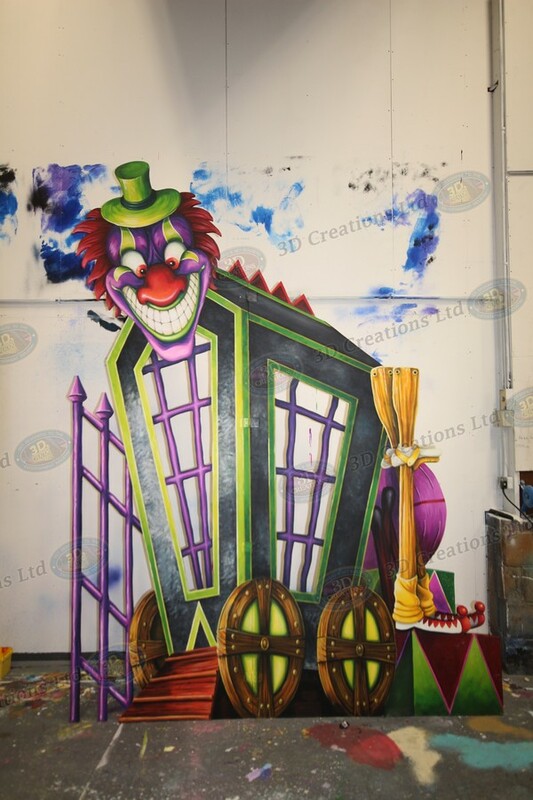 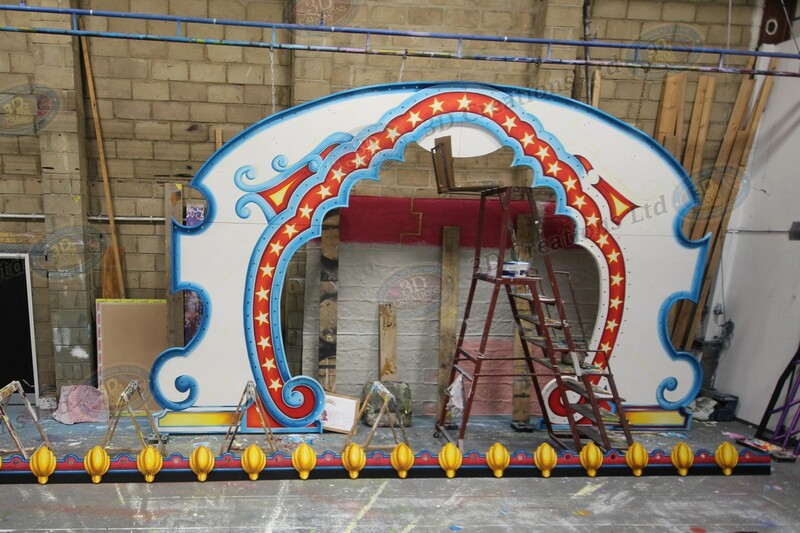 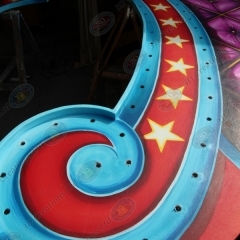 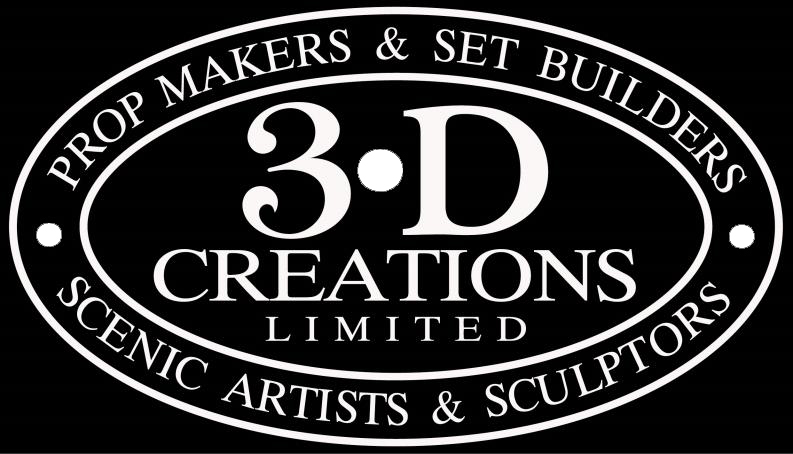 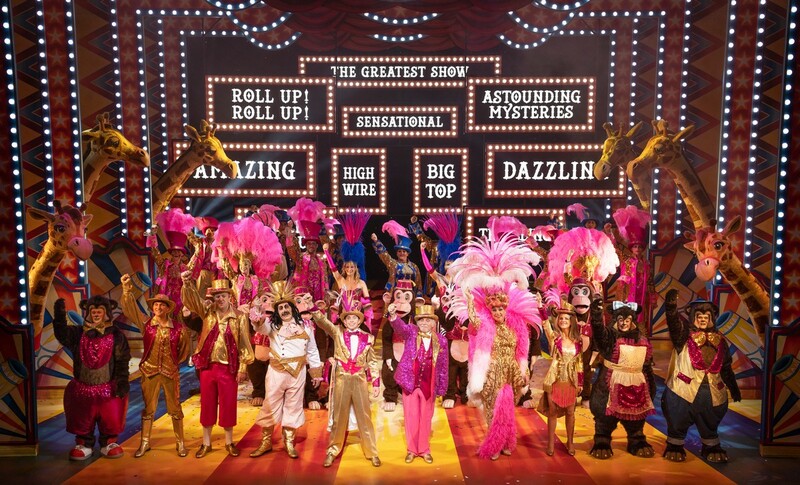 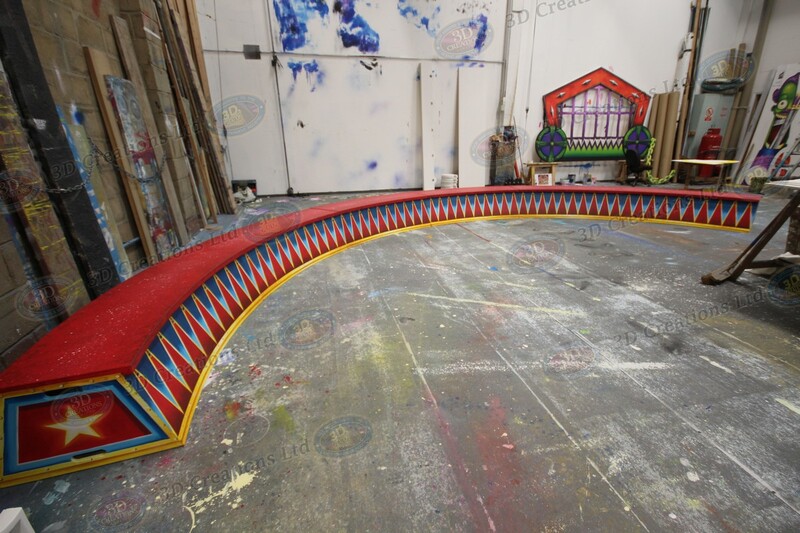 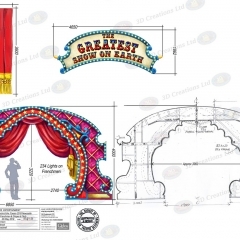 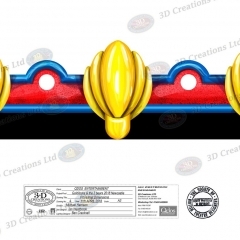 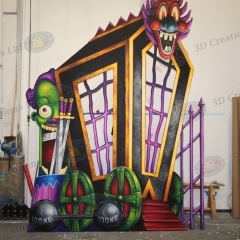 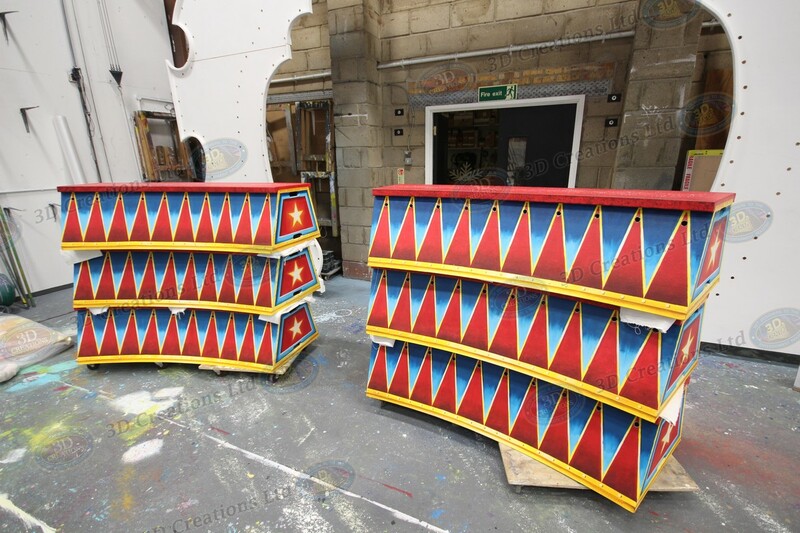 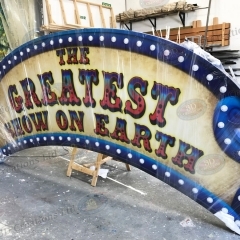 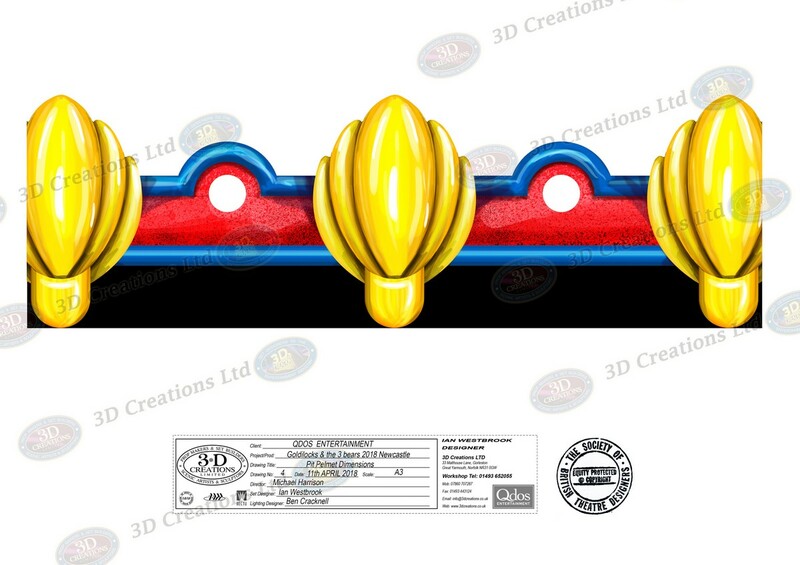 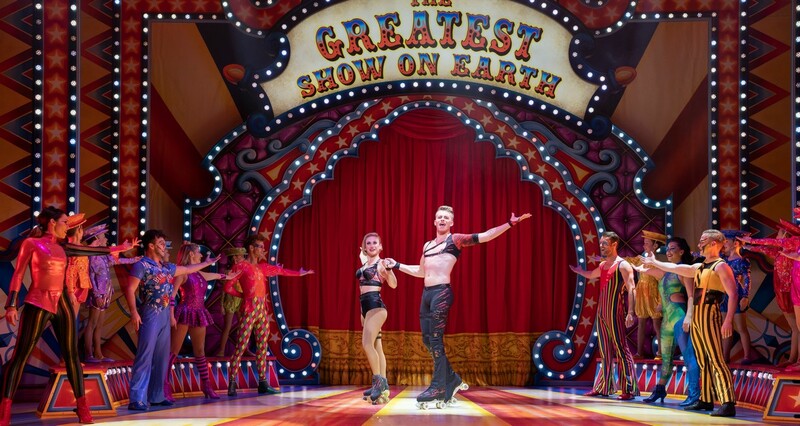 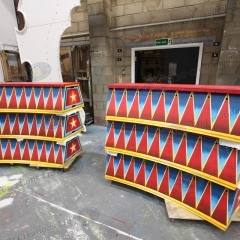 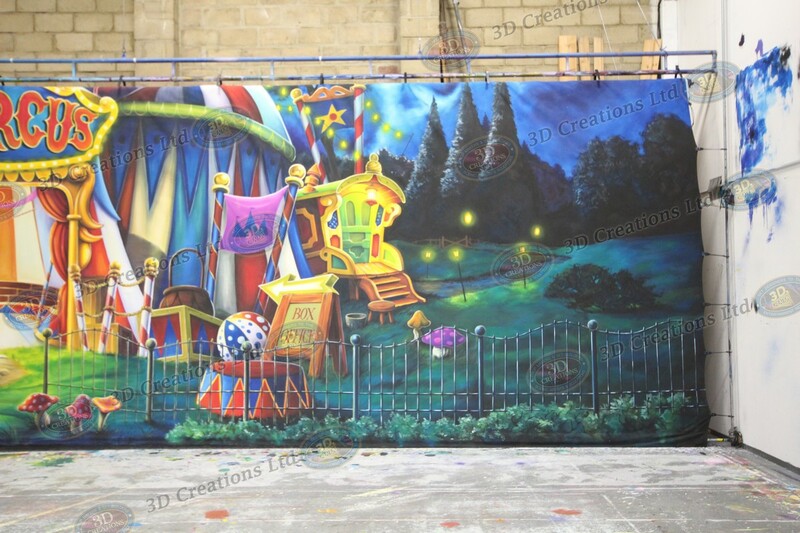 We got to design and build this circus full of colour and entertainment. 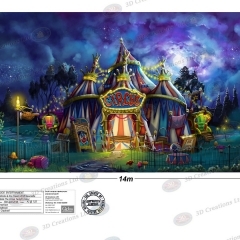 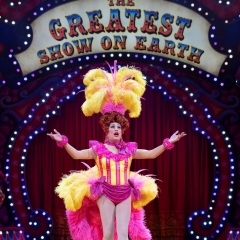 From the hero’s Big Top tent to the evil Von Vinklebottoms circus scene.